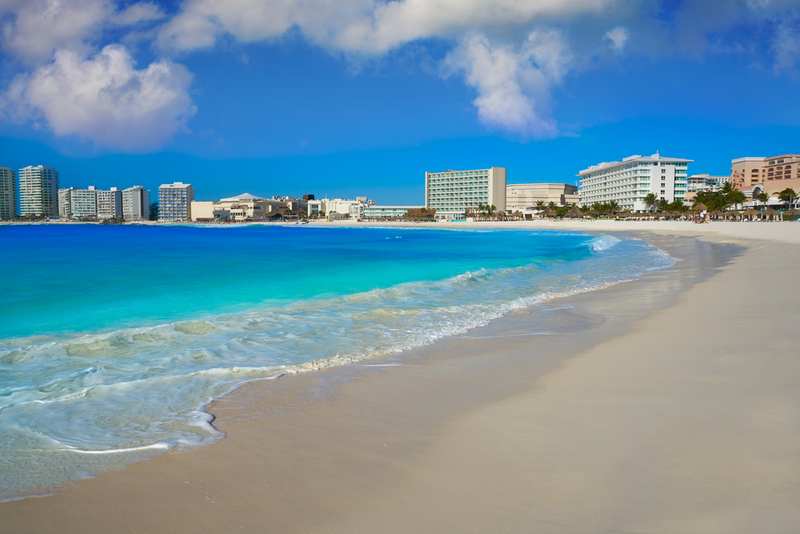 Cancun’s bustling, vibrant peninsula in the shape of the number 7 is known today as one of – if not the – most prominent vacation destinations in the entire world. Easy to take this for granted, the Hotel Zone is a majestic area of stunning land and sea, though it wasn’t always teeming with all-inclusive resorts. Luckily, now it is. And we have five favorites. At this point, it’s as if Cancun always existed as we know it today. But those ancient sites didn’t get there by accident. Originally inhabited by Mayan civilizations in what was then called Nizuc – up until about the 15th century – what’s now known as the Hotel Zone was essentially a deserted peninsula all the way through the 1960s. By that time, in the final period before the big boom, it was home to only about 1,000 residents comprising of fishermen and their families. Today, the population is in excess of 500,000 and the resorts on the 17-mile strip of sand amount to over 32,000 hotel rooms. The big boom happened in 1969 when the development of the land was officially approved, setting off what would become a massive transformation all to the benefit of, well, everyone – the tourist and tourism industry. Things didn’t look as bright at first – hindsight always looks 20/20 – even in a land shimmering in the tropical sun. Interest was, in fact, extremely low, to the point where investors were simply not taking their chances, causing the Mexican government to actually finance the first hotels themselves. Kudos to them! 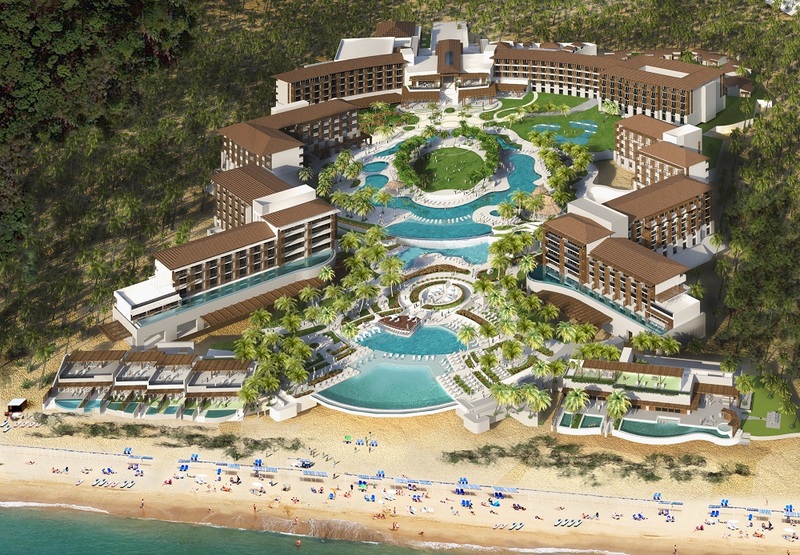 Construction began in 1970, and the first hotel to reach completion was what is now Temptations Resort, where you can still stay and have an incredible (adults-only) time. 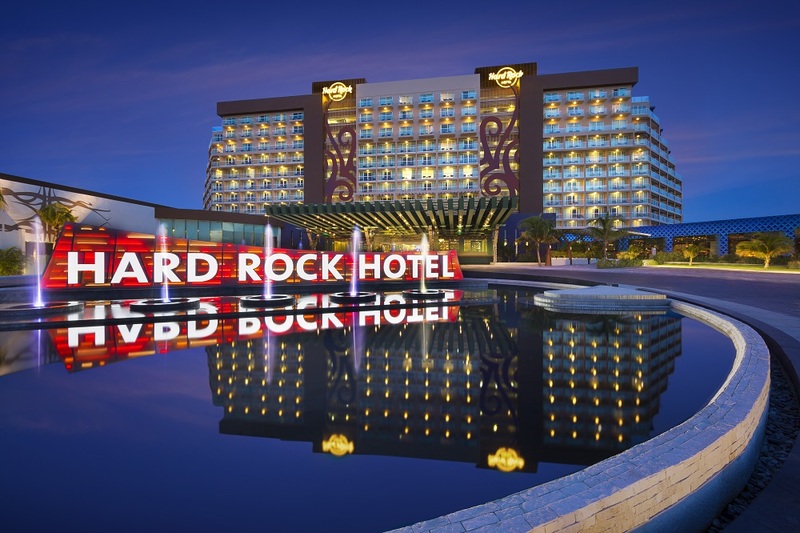 Don’t worry – it’s been refurbished often since inception. In 1974, that hotel was called the Playa Blanca, and it was the beginning of something incredible. Theme parties, oceanfront bars, and entertainment venues – for a limited time, Rock of Ages is all the rage here! 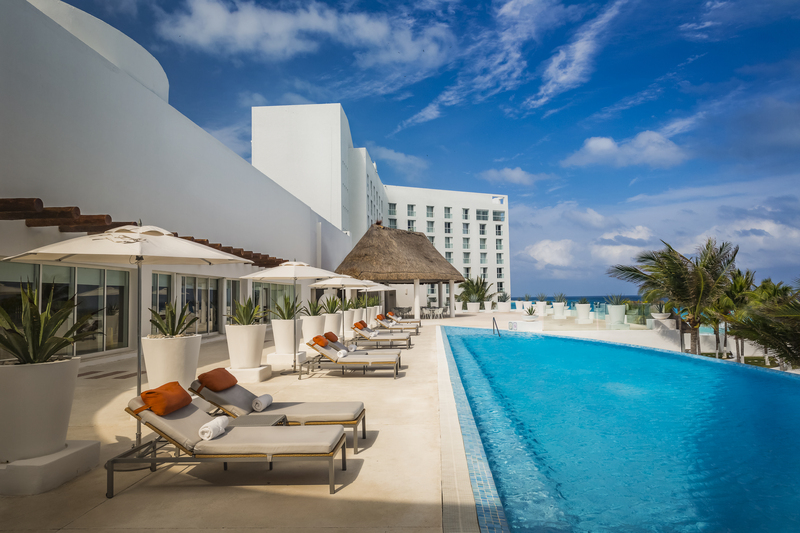 Back on the Hotel Zone Strip – this all-inclusive adults-only resort provides a truly classic Cancun vacation – filled with calm days, quiet nights, and an immersion into the paradise that surrounds it all. 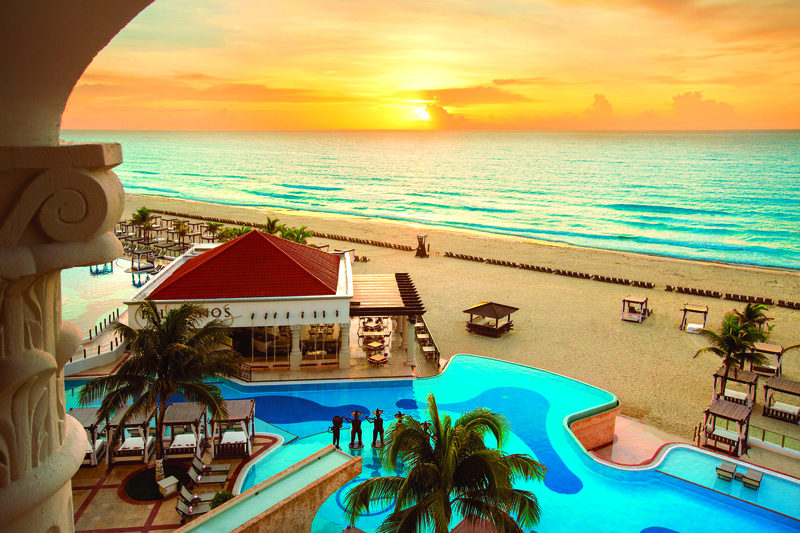 It’s easy to take for granted things that already exist – like, I don’t know, Cancun’s Hotel Zone? Just like anything else as splendid and vibrant as this, it’s almost a miracle it happened. We can all rejoice. 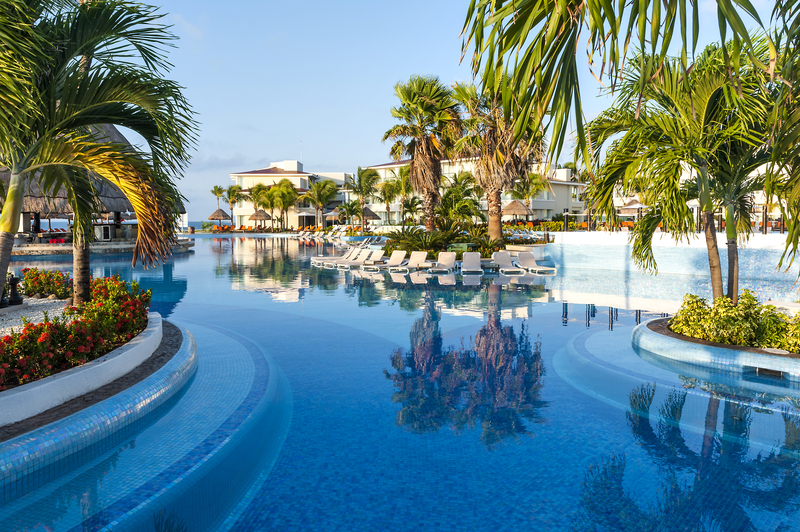 Get in the zone – contact a travel agent today to start planning your Cancun getaway with GOGO Vacations.